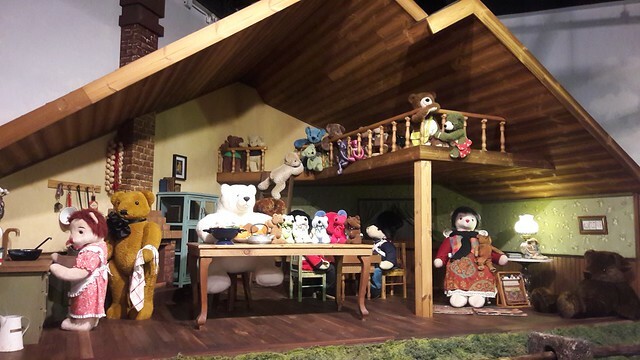 Here’s why you must visit a bear museum like Joanne Teddy Bear Museum(조안테디베어박물관). The area could accommodate 500 people at the same time since it is divided into three halls and each hall is actually pretty huge. You will enjoy each hall like we did, I promise! If you are in a tour like us, it would take about only an hour or two to roam around since you have a limited time for your scheduled tour but if you are up for the whole experience, it might take you half a day to check everything and take photos. 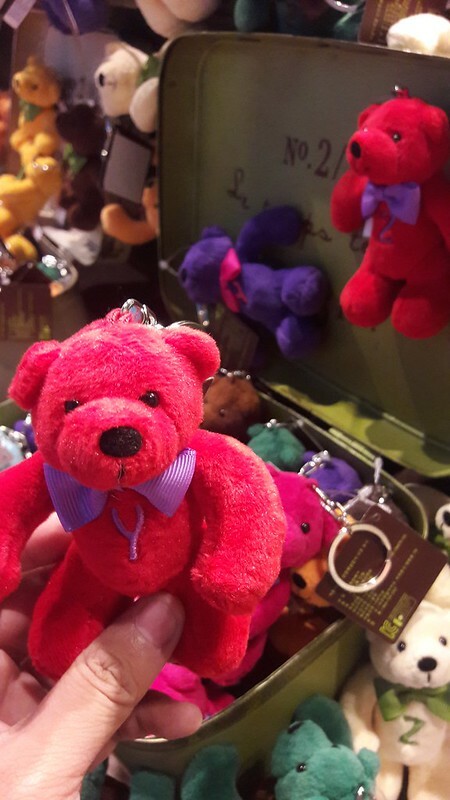 There are lots of bears — ♥ Our friendly stuffed bears are actually made out of all-natural materials since the shop/museum promotes environmentalism and nature. You can also buy one to bring home with you. Since it is naturally made, the price is higher than the normal synthetically made ones you can purchase outside but the quality of these bears and its design is superb! - Make sure you have enough free space on your phone. Every corner is photo worthy. - If you are coming in groups, try to spot the first best ones where you wanna take your photos or you’ll end up lining for your turn in taking photos. Also, be considerate to other visitors. - The gift shop at the end of the tour would overwhelm you with lots of choices. In fact, all areas include souvenir shops so I suggest you check all of them first before buying one. 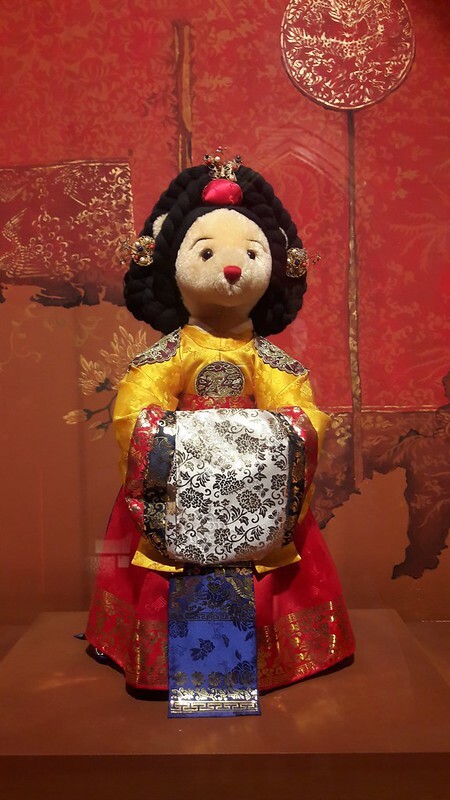 The bears wearing hanbok is more expensive than the rest of the other bears since it’s traditional. I just bought a small keychain as I don’t want to bring huge items. 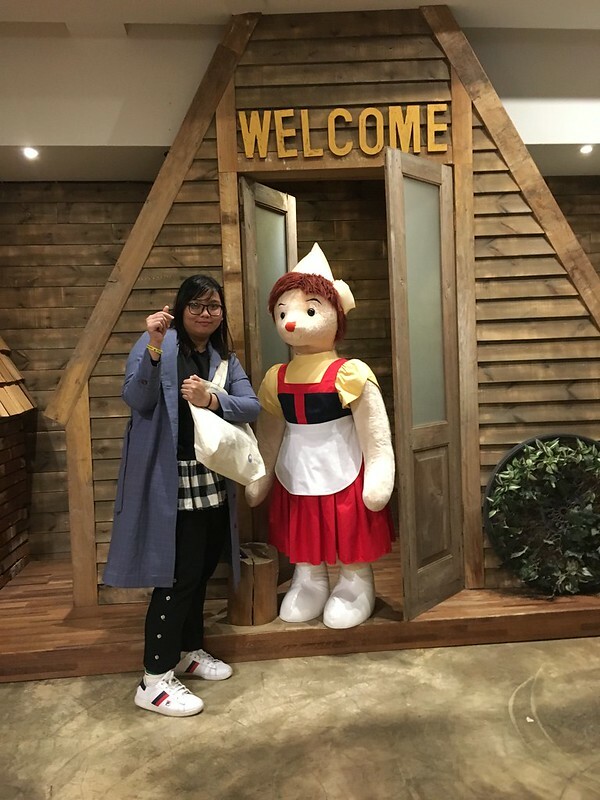 During our visit, they were offering 3,000 won discount on the items but this bear is still at 9,000 won or around 450-500 pesos at that time. I decided to buy a smaller one at 7,000 won because as what I've said earlier, Mischievous Kiss brought me into the world of Kdrama and it's a must to bring home a souvenir from this place! - You might get lost when entering the venue HAHAHA. Follow the trail or tour guide. The museum has three buildings so make sure you start on the right place. - Always wear the baller that the museum will give you. - There are instances that the souvenir shops give discounts. Watch out for it! - There’s a photo spot at the rooftop of Hall 2 (I guess) so give it a try! 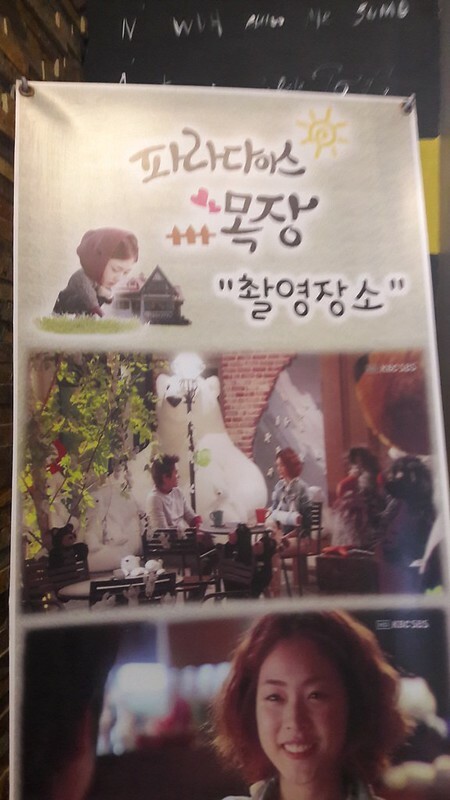 - The museum indicates if an area is a shooting spot so look for it if you are a fan of Kdrama. This one is taken at the rooftop! Here’s one of the shooting spots! 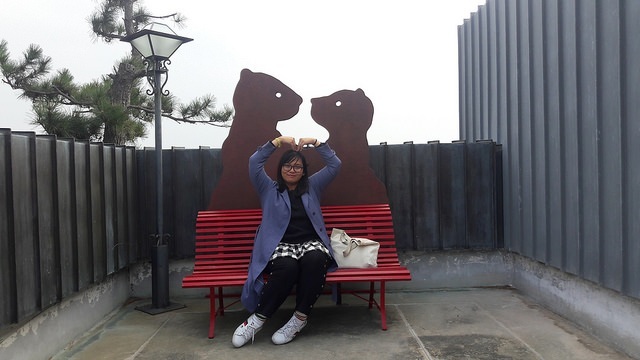 This exact museum might not be the shooting location of Mischievous Kiss but I'm so happy to see that the bears they've used on that program are displayed here as well. My fangirl heart is so happy!